As the most epic crossover event in movie history is coming to our theatres all around the world, the search statistics for the word “Wakanda” are breaking the records. People are searching for flights and tours to this made-up country because they want to see the location of the most epic superhero battle with their own eyes. To satisfy your interest we’d love to tell you about the Avengers: Infinity War Filming Locations you can visit. And if you haven’t seen the movie, don’t worry, there are no spoilers in this article. A lot of you have probably seen the epic trailer for Infinty War. You can spot 5 main locations there: New York, Wakanda, Guardians of The Galaxy Spaceship, some location in Europe and the orange planet (Titan?). Today we are going to cover 3 main filming locations of the Avengers: Infinity War. New York City is very important location for Marvel Cinematic Universe. In trailer for Infinity War we can spot Spider Man, Doctor Strange, Iron Man, Bruce Banner and Wong in New York protecting one of the Infinity Stones. As we remember from the first Avengers movie, that city has seen some epic battles and alien invasions. You may not know that the most of the New York scenes were filmed in Atlanta because it is cheaper to build a New York set somewhere else than to shoot in the real city. But eventually, crew spent about two weeks in Queens shooting outdoor scenes with the main cast. 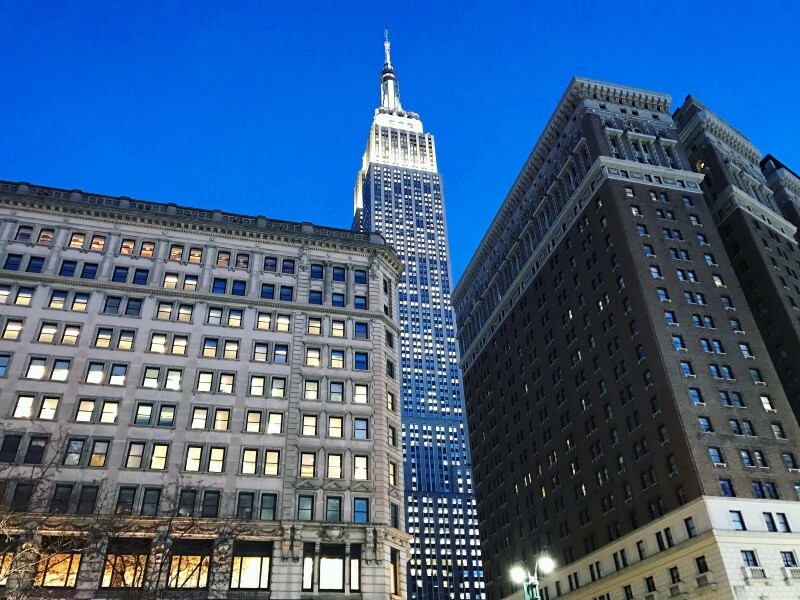 If you want to get the most out of your trip to that city, we recommend you to check out the amazing New York tours from TravelPapa Private Tour Guides. According to the cast interview, some of the scenes were filmed in Scotland and more specifically in Edinburgh, Glasgow and the Scottish Highlands. Locals said that they have been warned about the movie shooting and that there will be “small explosions” on the filming location. Witnesses have seen a big action scene with explosions on the Edinburgh’s Royal Mile. Reportedly there was a massive green screen installed at the Waverly Railway Station and a big fight scene was filmed in there. Avengers: Infinity War is the largest movie filmed in Scotland by far. Local authorities believe that a franchise of that scale could help boost the local economy. 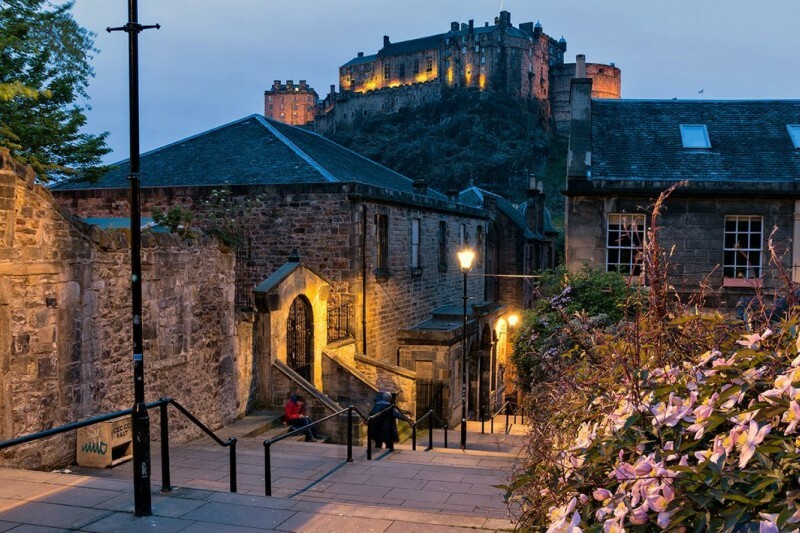 We would recommend you to check out cheap flights to Edinburgh from TravelPapa. We have the best options out there. After the phenomenal success of the Black Panther movie people from all over the world wanted to visit this futuristic African country. But unfortunately, the homeland of king T’Challa is not real. Wakanda is a figment of imagination of the creative geniuses behind Marvel Comics. But they drew their inspiration from the real countries like Nigeria, Ethiopia, Rwanda and Ghana. If you are wondering of where they filmed Wakanda scenes for Avengers: Infinity War, they did it back in Georgia. All Wakandian sequences were filmed in the Bouckaert Farms in Fairburn then, African landscapes and futuristic cities were added with use of special effects. Do you want to find out more about African culture and to enjoy the beauty of the local landscapes? 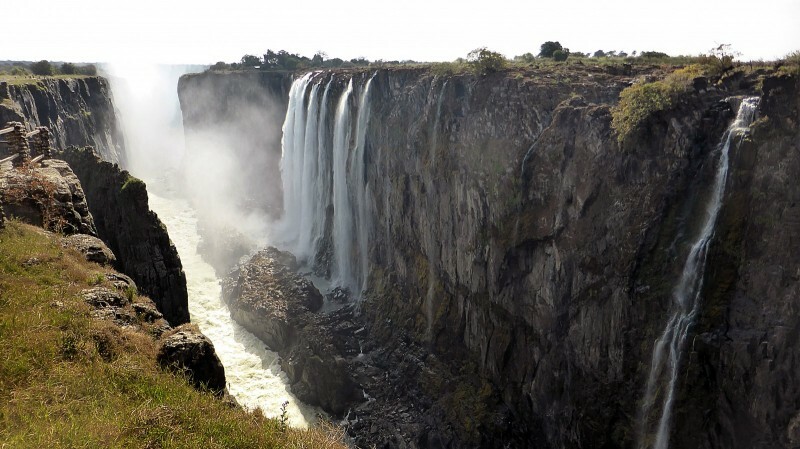 Check out one of these amazing tours around Africa from TravelPapa Private Tour Guides. These are the main filming locations of the Avengers: Infinity War. Which one do you want to visit the most? Share this article if you liked it and stay tuned for more from TravelPapa!